Workers’ Compensation Policies and Procedures in Bloomfield Hills, MI - The Law Offices of Charters, Tyler, Zack & Shearer, P. C.
The Law Offices of Charters, Tyler, Zack & Shearer, P.C. is dedicated to fighting for our client’s rights in Workers’ Compensation battles. 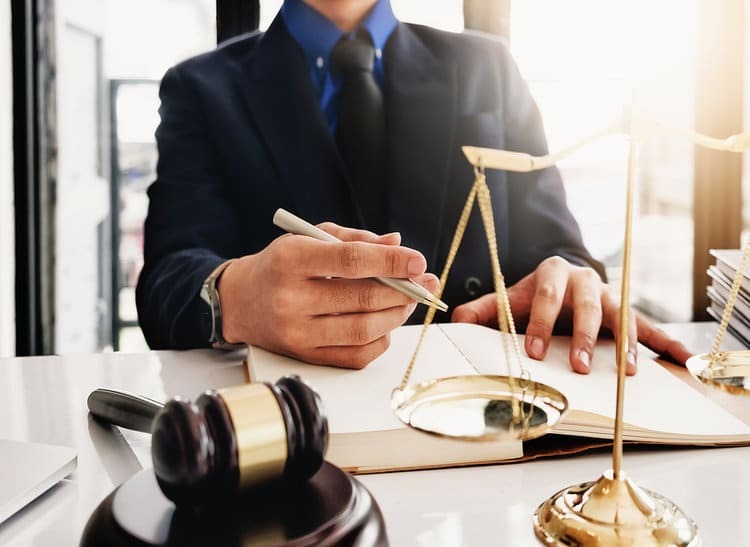 We are a team of highly experienced attorneys that are more than familiar with Workers’ Compensation policies and procedures. Workers’ Compensation policies and procedures have become increasingly difficult to navigate due to the laws governing Workers’ Compensation rights constantly changing. It is extremely important to call our offices right away to help and advise you throughout this process. Our team of highly trained attorneys will help to ensure your rights are fairly considered to recover lost wages by helping you determine your average weekly wage. We will help advise and explain Workers’ Compensation policies and procedures regarding any vocational retraining that may be available to you. The Law Offices of Charters, Tyler, Zack & Shearer, P.C. are highly rated, award-winning attorneys that have spent years learning and understanding Michigan’s Workers’ Compensation laws to be able to effectively represent our clients. 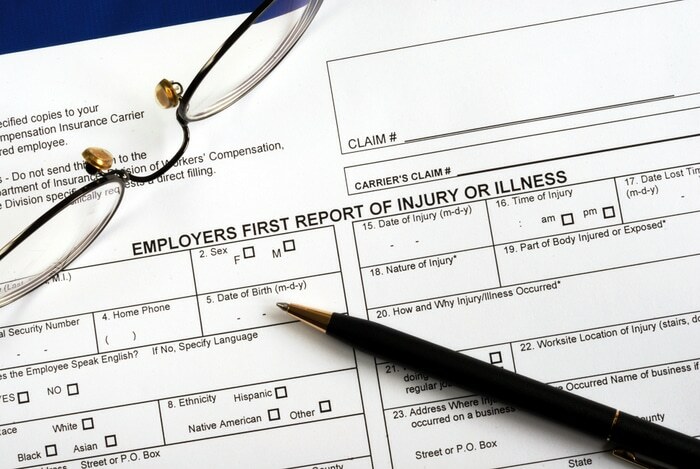 Do you know if you are covered by the Workers’ Compensation Laws? We can tell you if you are. What about benefits you should receive while you are out of work? We can help you with that as well. Did you have more than one job at the time of your injury? We can explain how that affects your claim. What if your employer isn’t paying for your benefits? We can help you with dispute resolution. As you can tell, there are a lot of questions about the Workers’ Compensation Laws and your rights. We have answers. At The Law Offices of Charters, Tyler, Zack & Shearer, P.C. we are committed to fighting for your Workers’ Compensation rights aggressively, so you can receive the best outcome possible for your individual case.